Time for a walk, Biscuit! A stroll around the neighborhood is a perfect chance to show good manners. 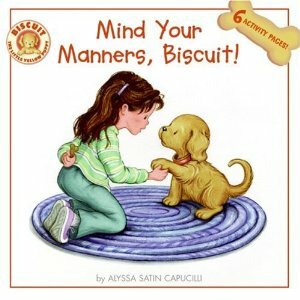 Will Biscuit behave? Six activity pages add to the fun! Have more fun with Biscuit!